 Jeffrey T. Kortes has established himself as one of the preeminent criminal defense attorneys in West Michigan. 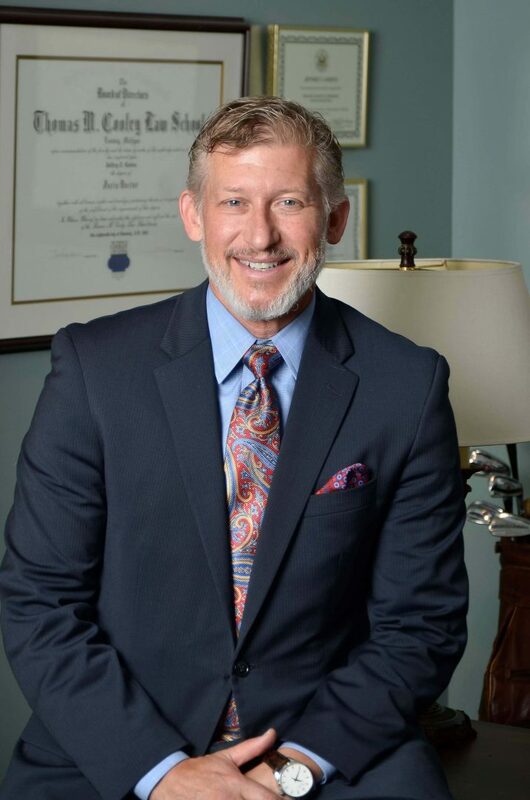 Jeff has successfully represented clients in State and Federal Courts on a variety of charges. 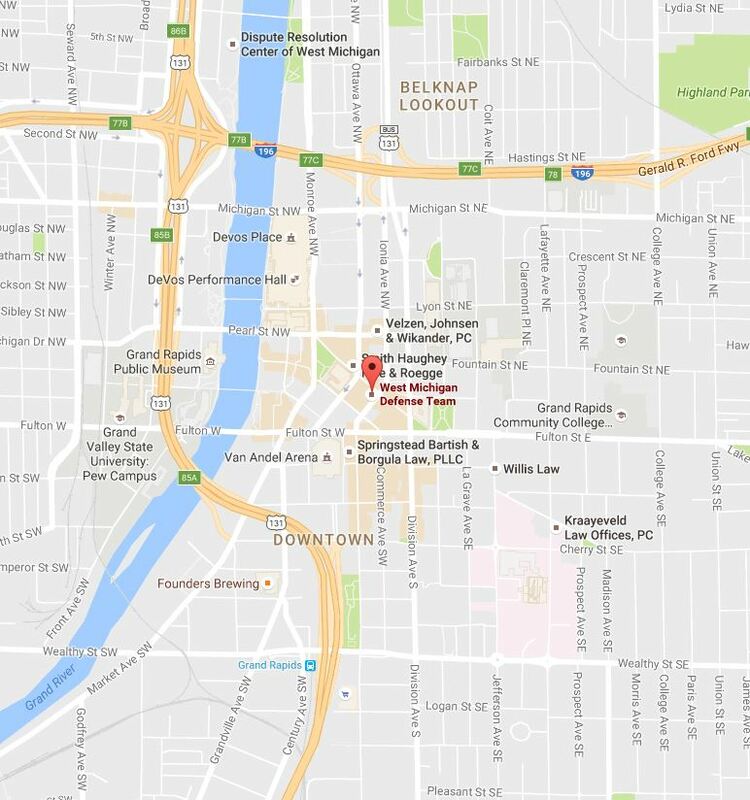 Most recently Jeff has won cases at trial including Operating While Intoxicated Causing Death, Operating While Intoxicated-Third Offense Felony, Operating While Intoxicated, Home Invasion First Degree, Home Invasion Third Degree and several others. Represented an individual during Grand Jury proceedings in Federal and State Court regarding identity theft, conspiracy, wire fraud and missing person charges. Representing a non-targeted individual in Federal Court regarding copyright infringement and fraud regarding Apple, Inc. Representing a non-targeted individual in Federal Court regarding an investment ponzi scheme ranging from $12 to $15 million dollars. Represented 15 investors in the complex $130 million dollar Pupler Distributing ponzi scheme. Representation included identification, recovery and distribution of preferential payments, interest payments and principle as well as detailed accounting and consultation with the Trustee. Represented a co-owner of a Title Company regarding embezzlement and fraud. After several months of investigation and negotiations with prosecutors, my client did not get charged with any crime and owed no restitution. Acted as co-counsel with the firm’s Family Law partner in a complex, large estate, divorce trial.